“Rev. Dr. M A Varughese” or MAV is an evangelist, revival & motivational speaker. 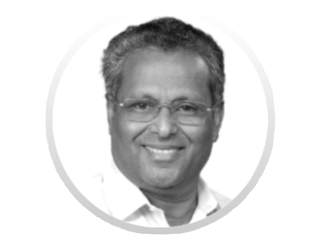 He is the Senior Pastor of Bethel AG Church in Bangalore, India, one of the largest congregations in the nation, with worship services conducted in different places and several languages. He is a prolific teacher of God’s Word and has published several books. A former Air Force Trainer & Scientist who forsook all to serve the Lord, Rev. Varughese is a mighty man of God, richly anointed with God’s presence. He is a sought-after speaker both nationally and globally, and travels extensively.